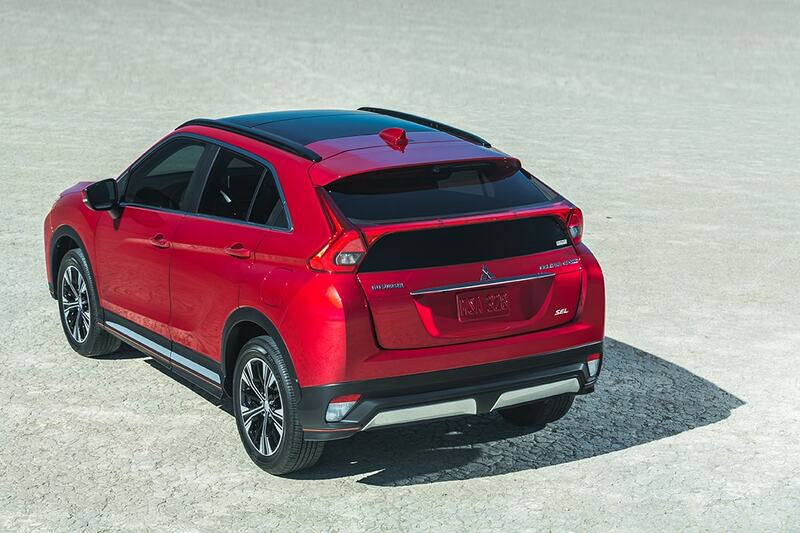 The 2018 Mitsubishi Eclipse Cross is a brand new vehicle model. This SUV comes with an incredible acceleration rate, some amazing standard safety and technology features, and of course some picture perfect styling techniques. You won't be disappointed taking this vehicle out for a test drive. 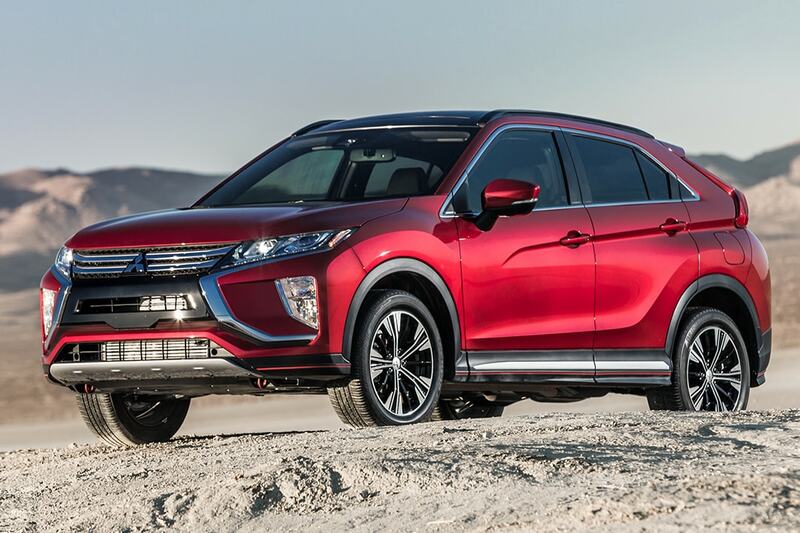 Under the hood of the 2018 Mitsubishi Eclipse Cross, is a 1.5-liter turbocharged 4-cylinder engine with the ability to produce up to 152 horsepower and 184 lb-ft of torque. The transmission found with this engine is a continuously variable automatic and can be paired with either front-wheel drive or all-wheel control all-wheel drive. This SUV has the ability to tow up to 1,500 pounds as well! The EPA has also given this engine an estimated fuel economy of 25/26/25 miles per gallon. 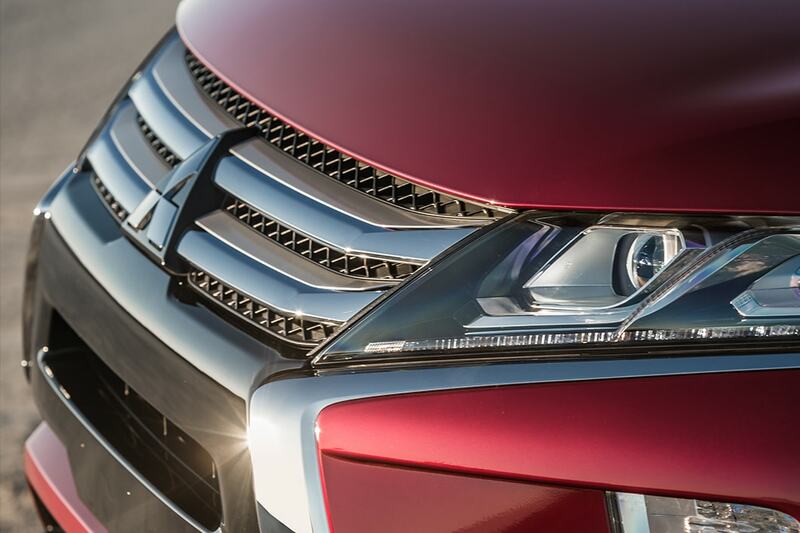 What are the options for trim levels? 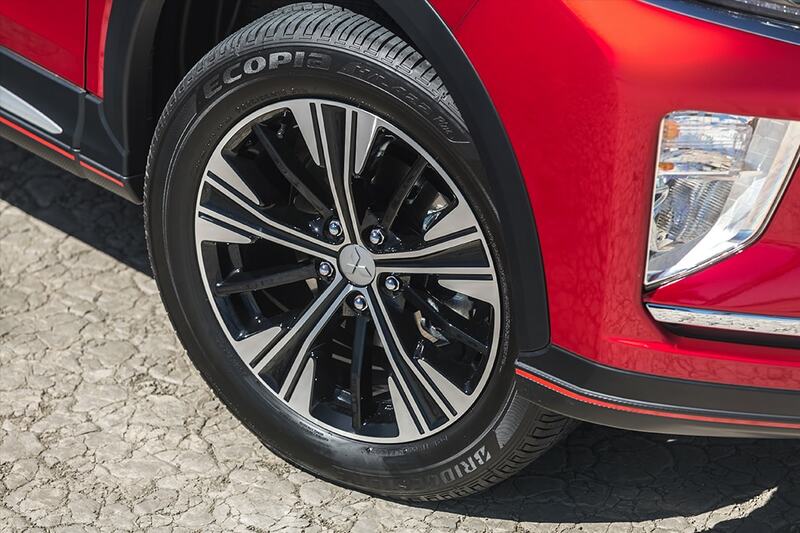 Many trim levels are available to the Mitsubishi Eclipse Cross, including the ES, the ES S-AWC, the LE S-AWC, the SE S-AWC, and the SEL S-AWC. 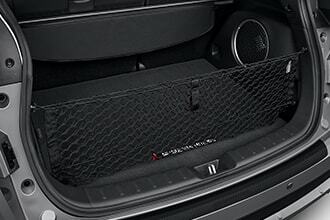 The standard equipment on the base trim would include a rearview camera, cruise control, LED daytime running lights, heated side mirrors, 16-inch alloy wheels, a 7-inch infotainment system, slide and recline rear seats, automatic climate control, a height-adjustable driver seat, Bluetooth, a four-speaker sound system, and a USB port. The ES S-AWC simply brings this into all-wheel drive. 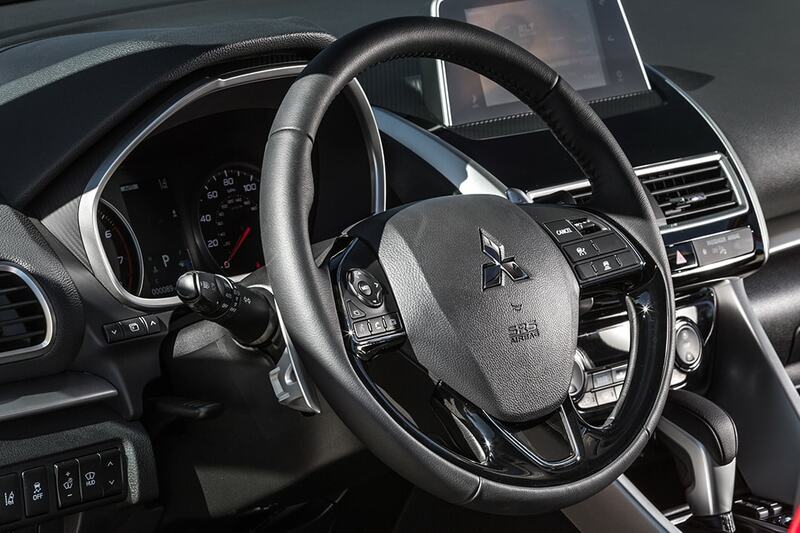 The LE S-AWC then adds to this with 18-inch alloy wheels, smartphone integration, voice controls, a remote touchpad controller, and voice controls. The SE S-AWC trim really brings it up a notch with upgraded fabric upholstery, a leather-wrapped steering wheel, rear cross traffic alert, push-button start, proximity entry, dual zone climate control, a rear seat center armrest, illuminated vanity mirrors, heated front seats, a six-speaker stereo system, and the option to add Mitsubishi Connect for a remote tracker, SOS roadside assistance, and remote control of parental controls, door locks, lights, the horn, and so much more. 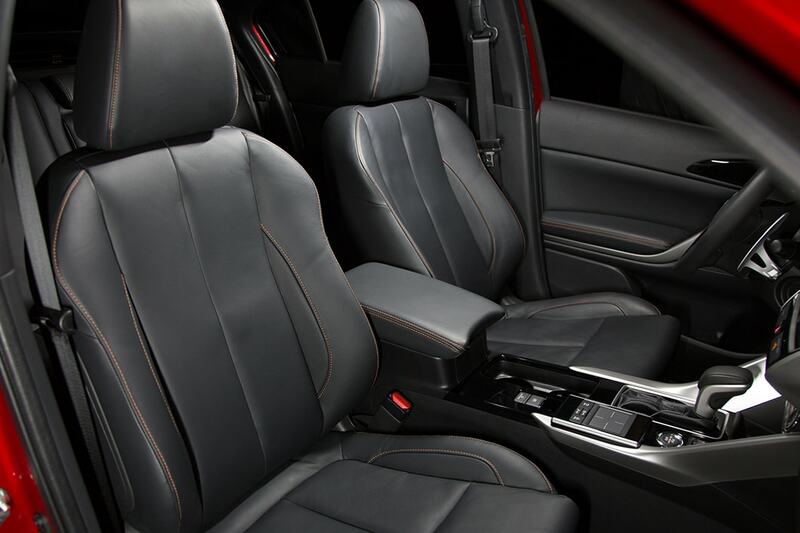 At the top of the trim lineup is the SEL S-AWC with features that include a power adjustable driver seat, a head-up display, LED headlights, leather upholstery, a surround-view parking camera system, and the option to add the Touring package. 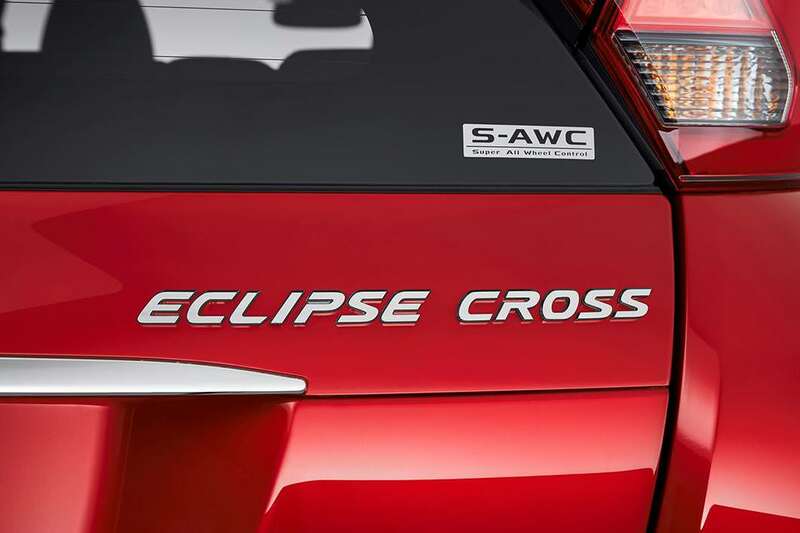 Standard safety features on the 2018 Eclipse Cross would be a rearview camera, LED daytime running lights, cruise control, and heated side mirrors. 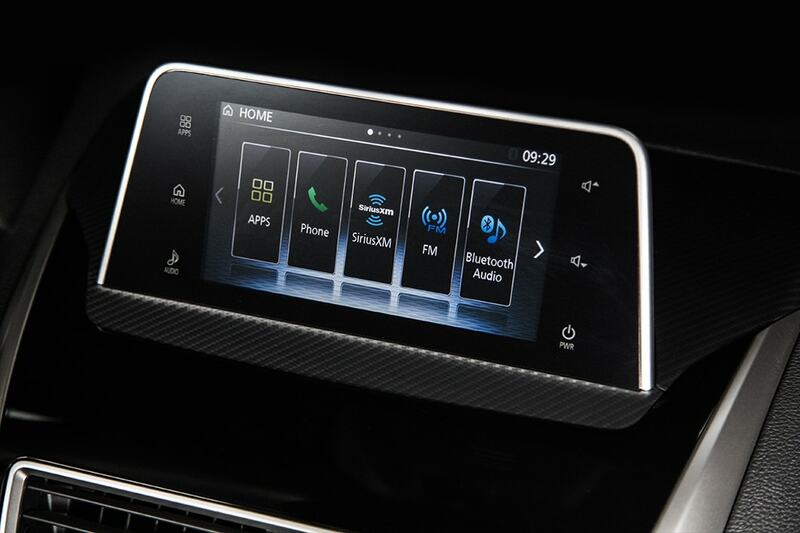 In addition to these you can also find or add features like voice controls, rear cross-traffic alert, blind spot monitoring, emergency roadside assistance, a remote tracker, a head-up display, a surround-view parking camera system, forward collision warning, automatic emergency braking, automatic high beams, lane departure warning, and much more. Are you ready to take one of these out for a ride? Stop by the lot! We would be more than happy to give you a personal tour of this vehicle, plus answer any of those lingering questions that you may still have.